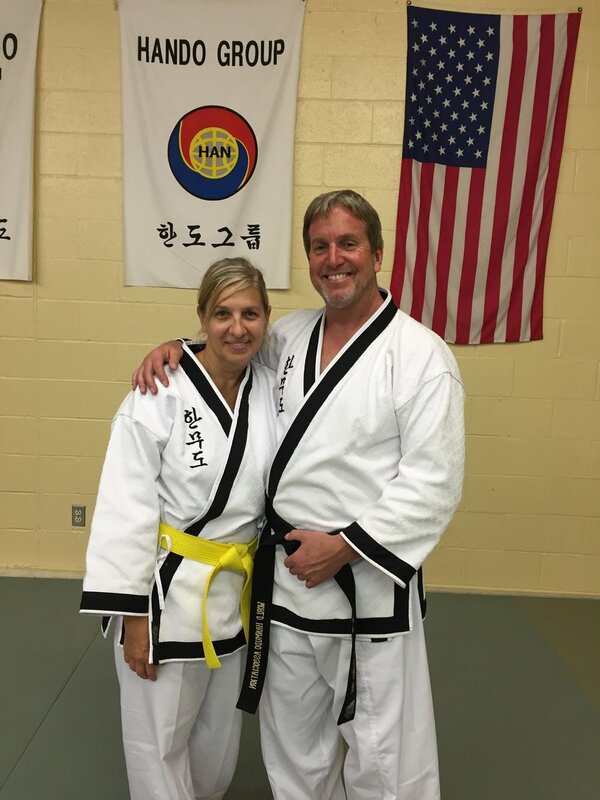 Aside from my private practice, I am the assistant teacher at Checkmate Martial Arts West. 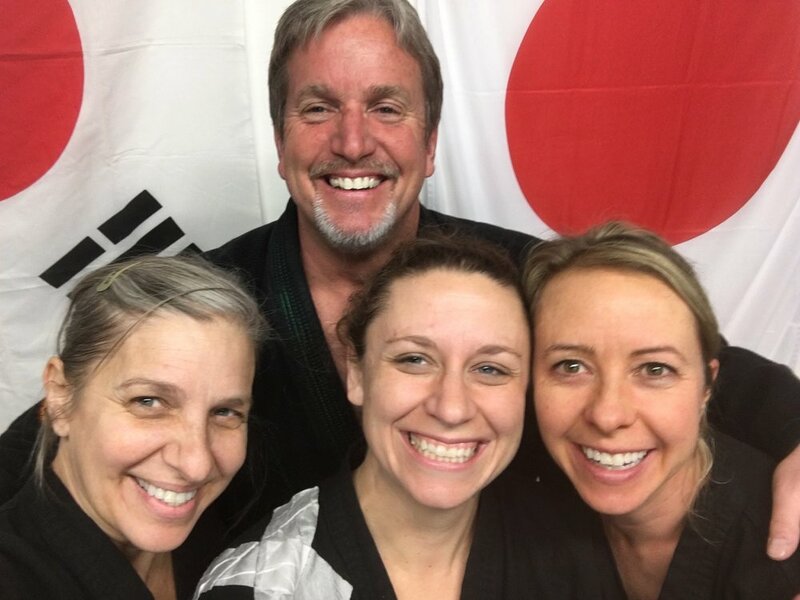 When I am not providing psychotherapy services, you can often find me training and teaching women's self defense at the dojo. 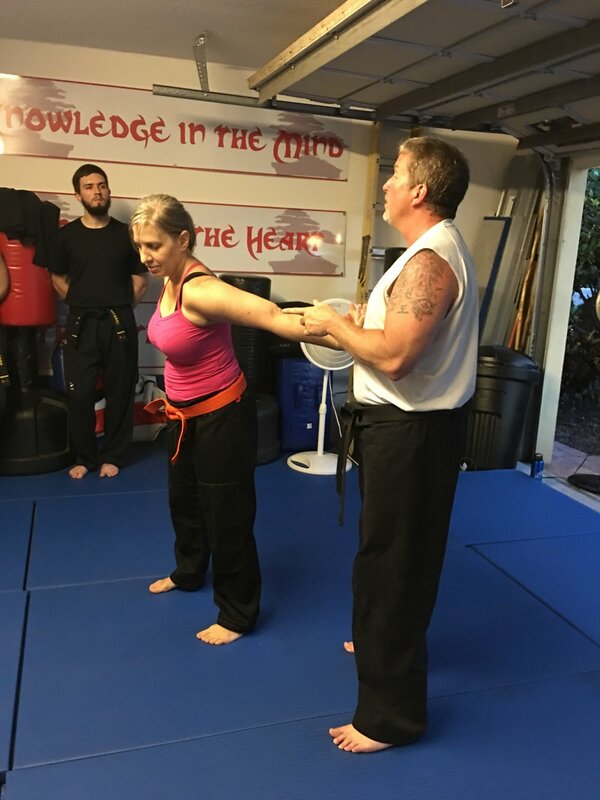 I began training with Master Duffy in January of 2014 as a way to support my clients who were interested in learning self-defense techniques. 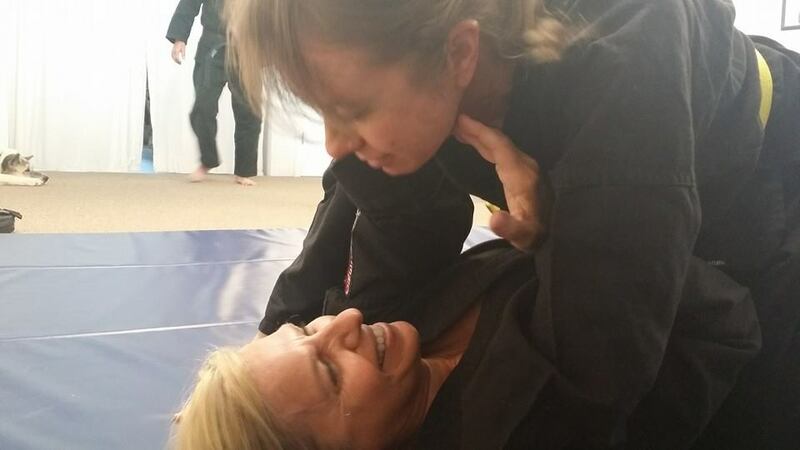 Training in reality-based self-defense helped me move through my own trauma and PTSD symptoms. I enjoy serving my community, in particular helping young girls and women feel more empowered and safe. 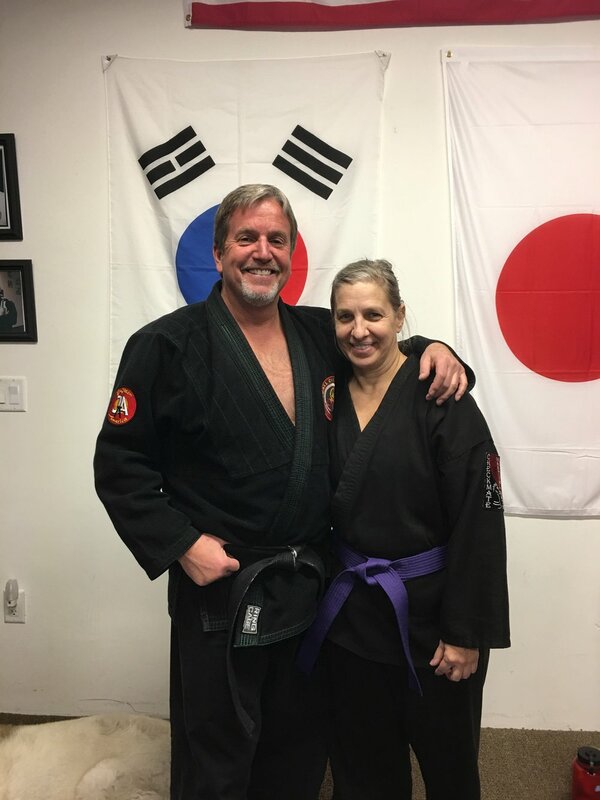 For more information about Checkmate Martial Arts West and their classes, please click here.